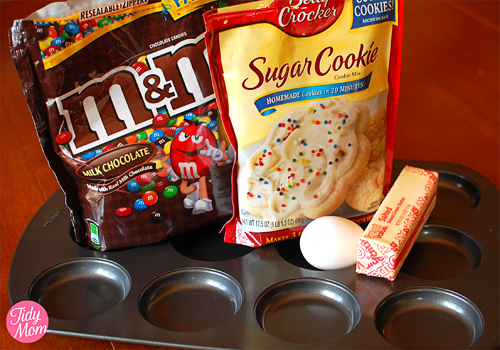 I LOVE the Betty Crocker Cookie Mixes, and always keep a few in my pantry. (No one is paying me to write this…I just LOVE these mixes) . 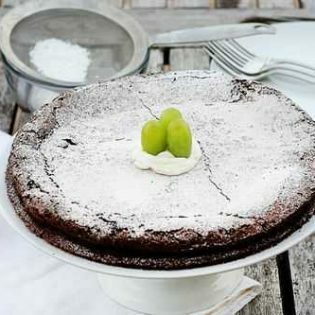 We use them all the time in the chocolate chip cookie brownies , whoopie pies and I even use them for holiday baking. Last week I decided to give my new whoopie pie pan a maiden voyage……..she would be the perfect tool for making perfectly uniform large cookies. 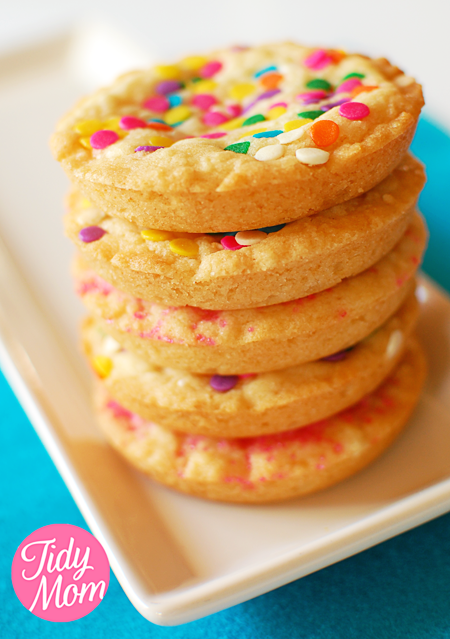 I grabbed a Betty Crocker Sugar cookie mix, all you need is one egg and one stick of butter for a great tasting cookie dough! 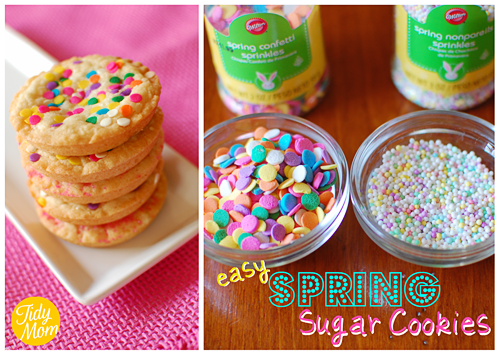 I’m Lovin’ Easy Spring Cookies, Betty Crocker Cookie Mixes and my new Whoopie Pie pan! Disclosure: I am not affiliated with Betty Crocker in any way. If they would like to hire me to sing their praises, I’m available! 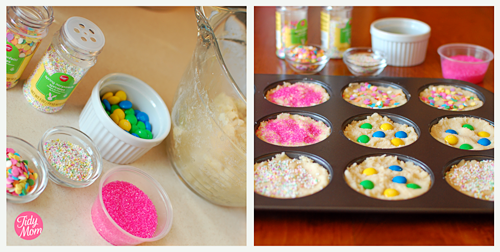 I love the whoopie pie pan sugar cookie idea and I can’t wait to try making cornbread in my waffle iron! Where do you come up with these ideas?! ?